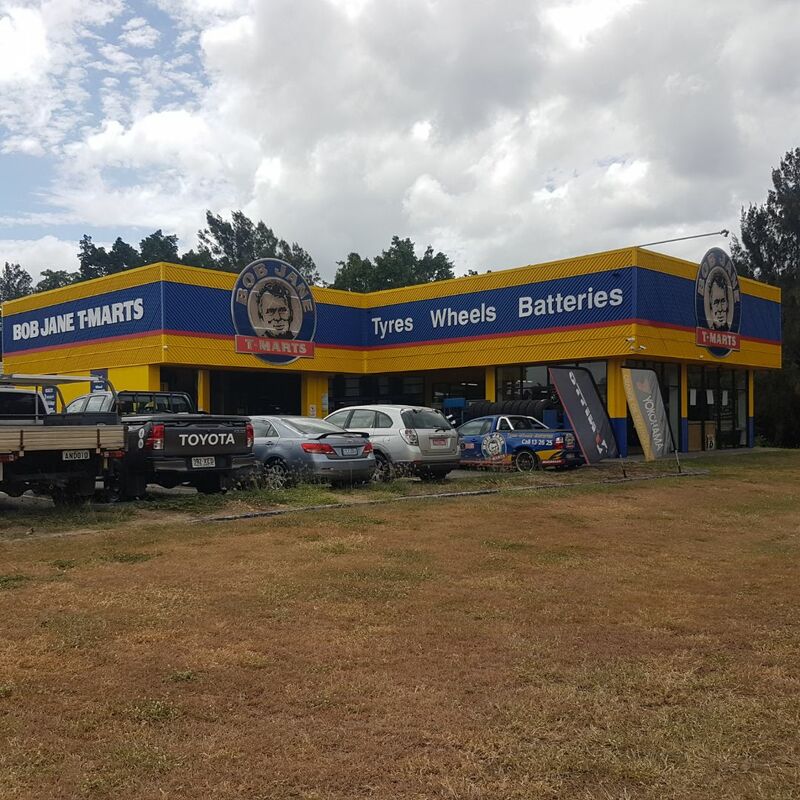 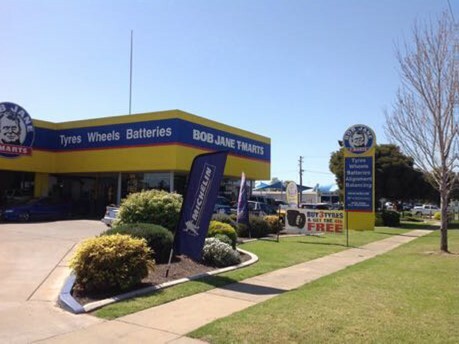 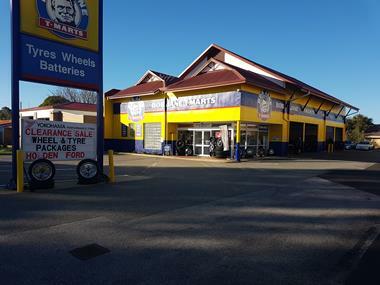 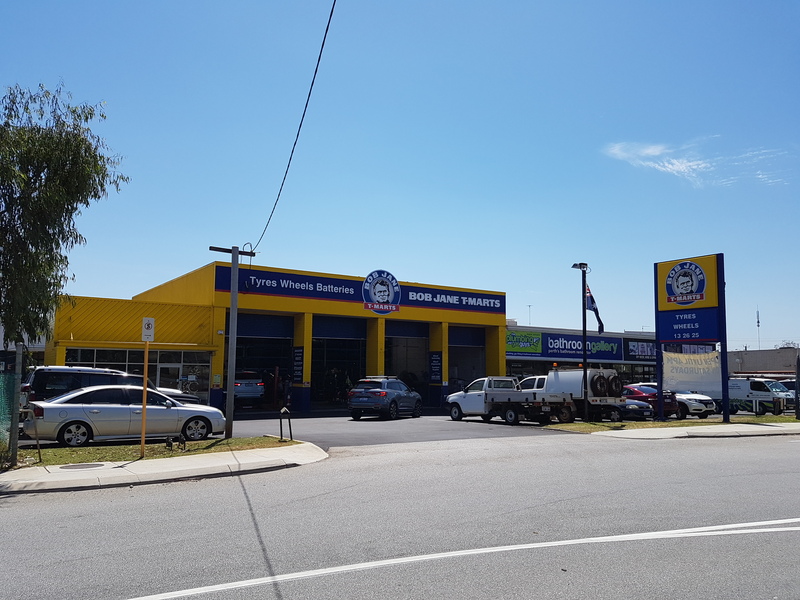 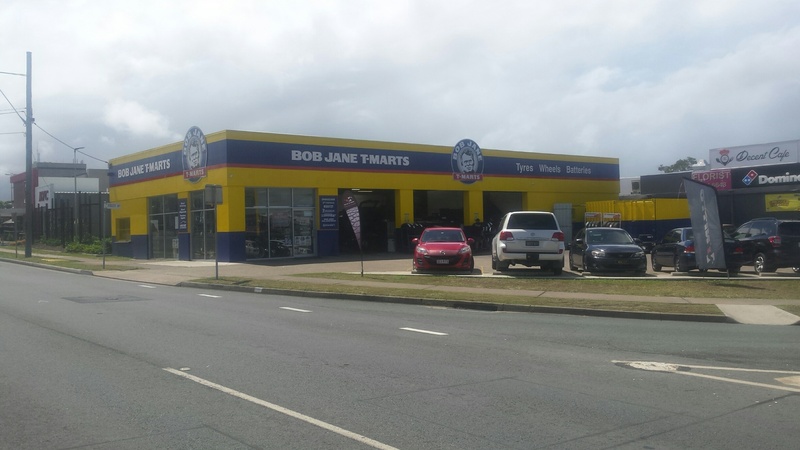 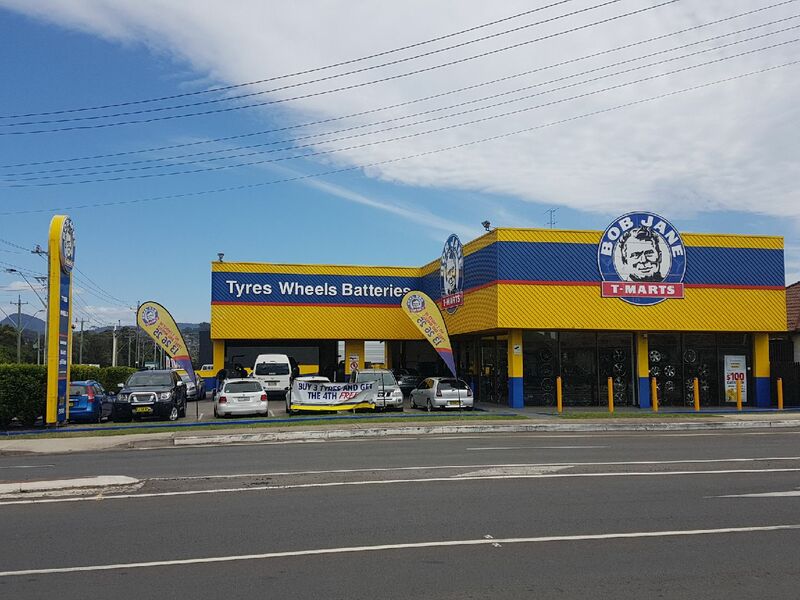 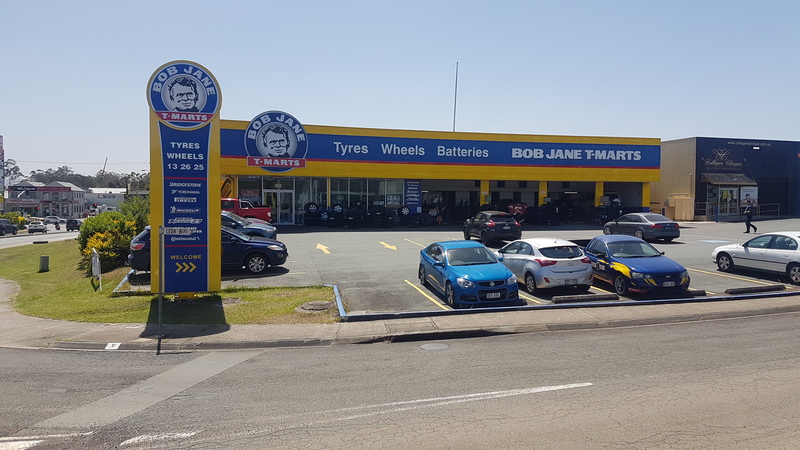 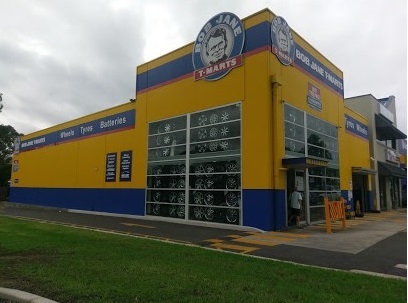 Bob Jane T-Marts Clarkson is part of Australia's largest independent tyre retailer with over 45 years' experience providing the right applicant/s with an opportunity to be a franchise owner. 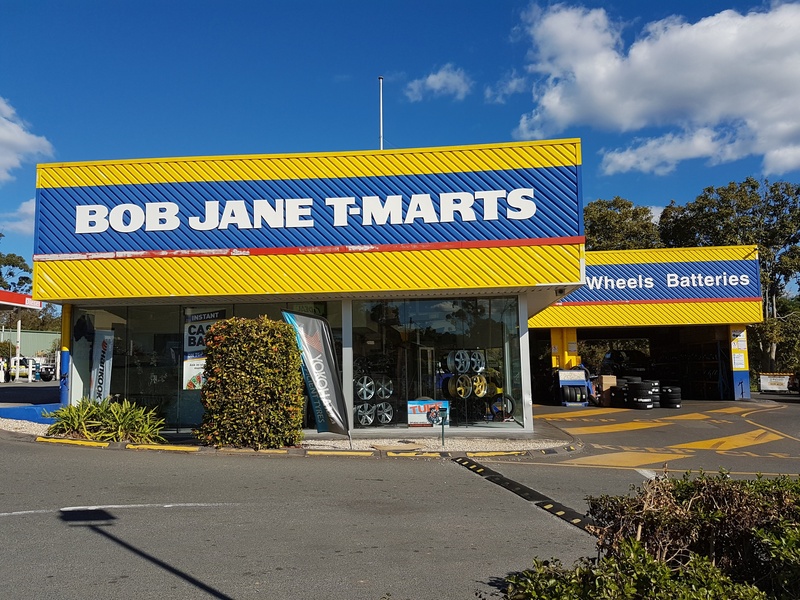 Bob Jane T-Marts Clarkson is an outer northern suburb of Perth, Western Australia and is approximately 30 kilometres north of the Perth CBD. 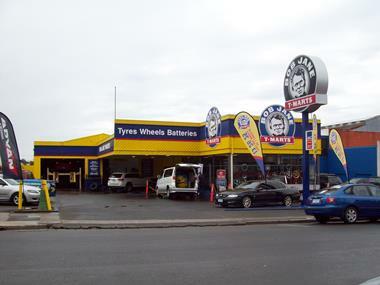 This store is highly visable for passing traffic.